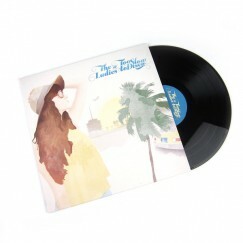 It’s the same dilemma when your much-loved LP/CD compilation series decides to visit somewhere exotic and different. 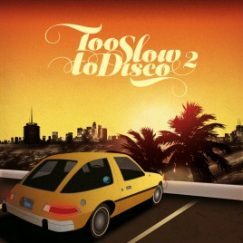 You need an invite, a guide. 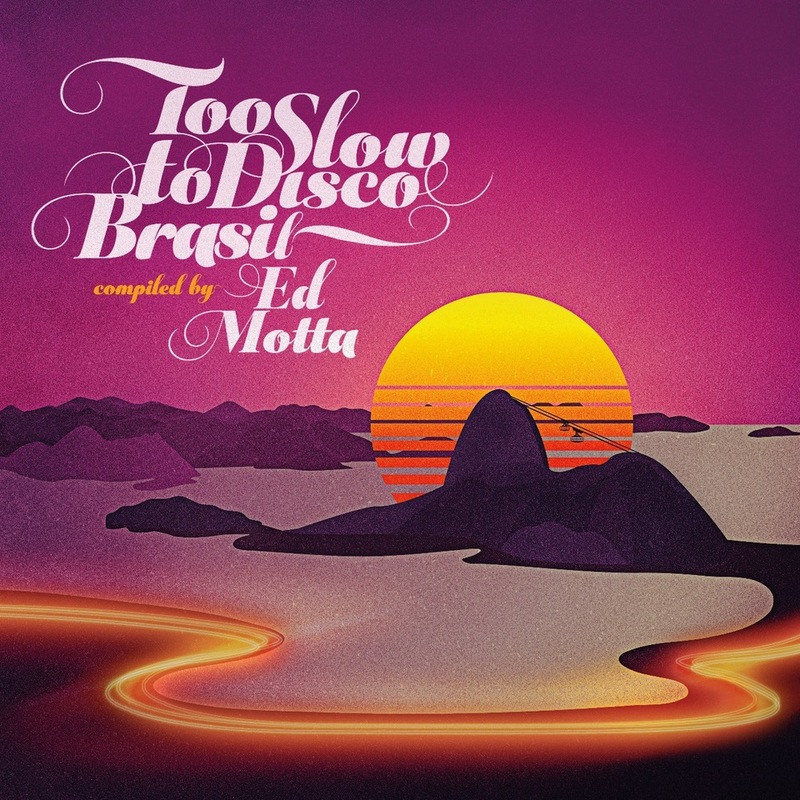 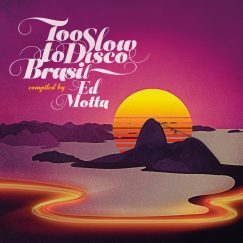 Fortunately for us, and you, for “Too Slow to Disco Brasil” we’ve been escorted to the Brazilian AOR party by one of the very best, a certain Mr Ed Motta. 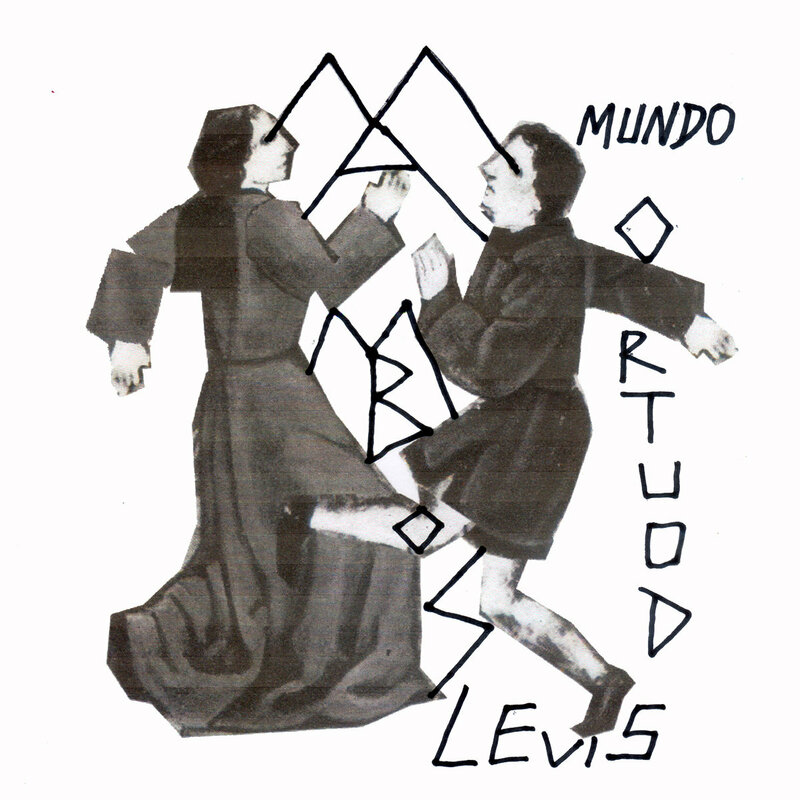 We’d like to introduce you to this giant of musical endeavour, the ‘Colossus of Rio’, as he’s known. 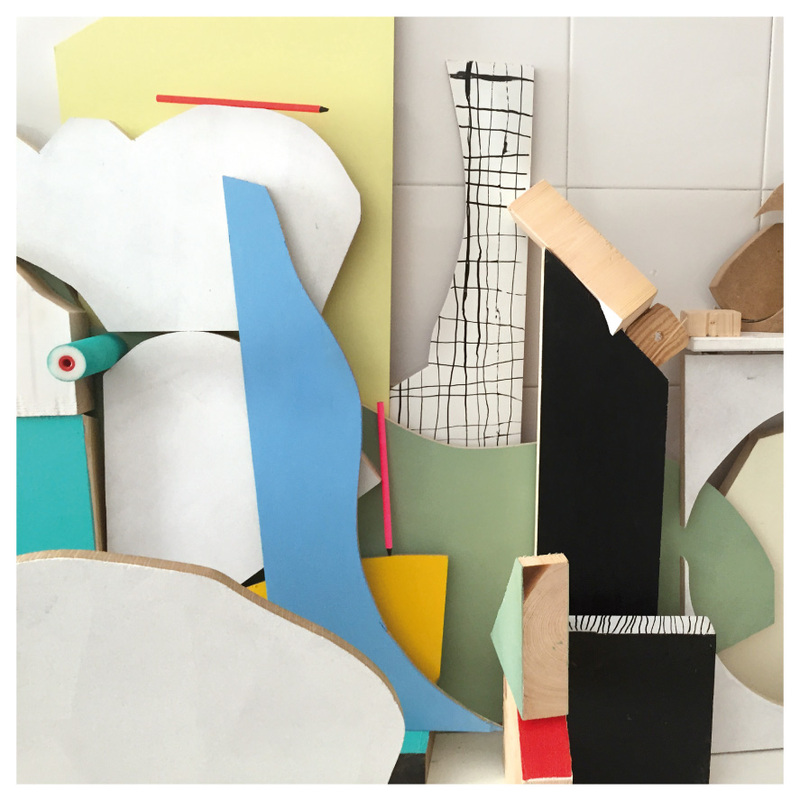 For Ed’s sweetly agreed to be our point man on all matters smooth for this latest TSTD collection, where we take a dive into an often overlooked side of Brazilian music: Brazilian soul, funk and AOR. 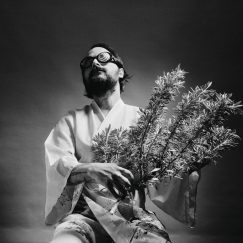 How Do You Are? 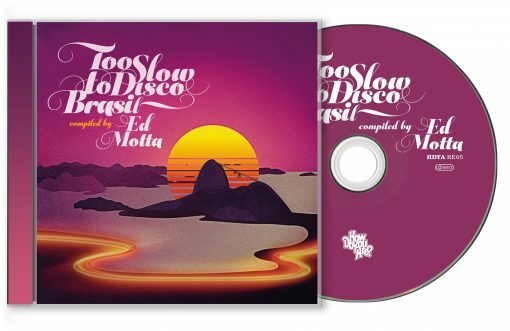 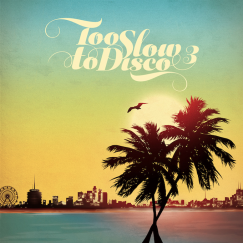 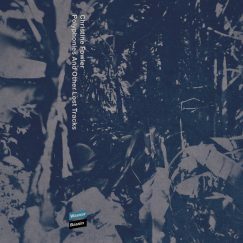 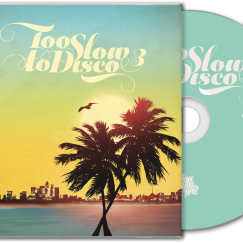 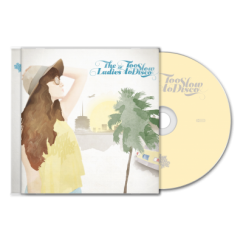 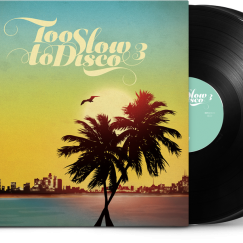 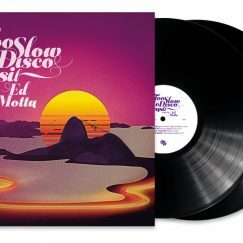 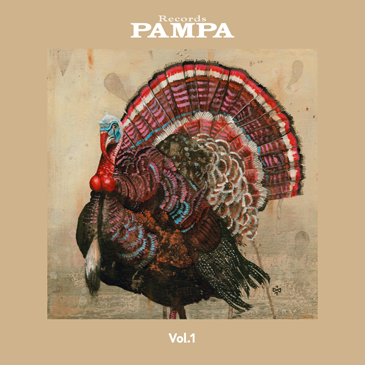 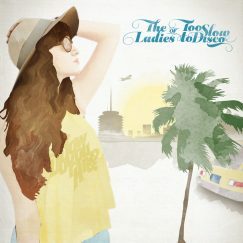 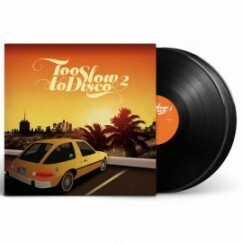 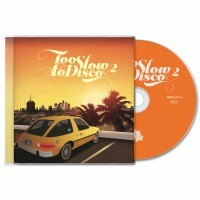 presents “Too Slow to Disco – Brasil”.